BlackBerry CEO says the company will survive | BlackBerry Blast! 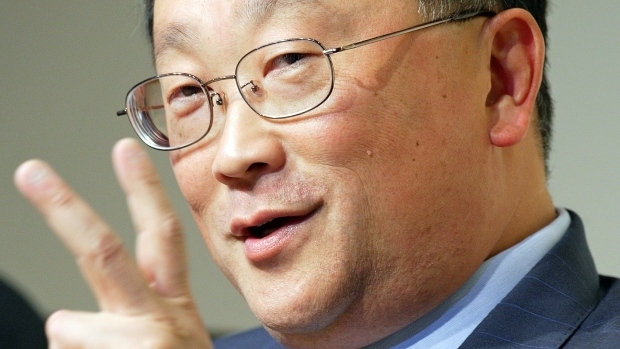 BlackBerry CEO, John Chen, knows how to turn companies around. It wasn't that long ago that he saved Sybase, and now his efforts turn to BlackBerry. After many failed efforts to turn the company around, Chen stepped in and started slashing costs. He refocused the company on services, and created the new BlackBerry Passport. Chen says phase 1 is over and he is looking forward to growth. BlackBerry has the lowest market share in the company's history, but still Chen thinks they can survive. The first step is to break even next quarter and then focus on growth. Chen believes he will turn the company around and then never lose money again. Do you believe him? Can he do it?